Located near the Dallas-Fort Worth Metroplex, Flower Mound has emerged as one of one of the fastest growing cities in the country. It combines the hustle and bustle of the big city with family-oriented, small-town atmosphere. 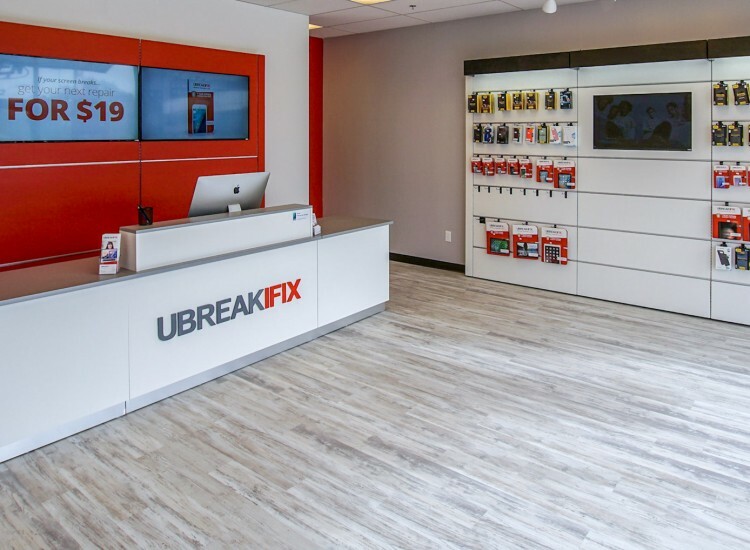 The Flower Mound UBreakIFix is located at the Flower Mound Towne Crossing on the corner of Cross Timbers and Long Prairie Roads beside Sprint, Mooyah, Floyd’s 99 Barbershop. We are thrilled to become a part of this community, and look forward to helping Flower Mound continue to thrive as a location to live, work, and play. 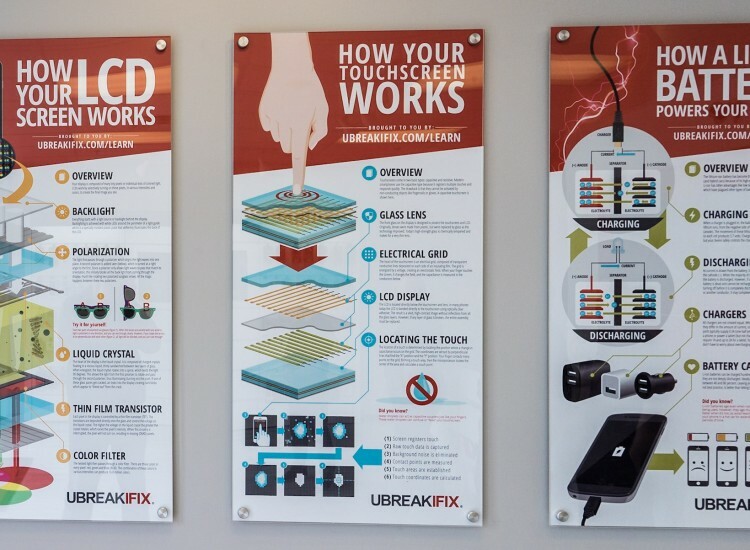 At the Flower Mound UBIF, we specialize in electronics repairs for smartphones, tablets, computers - anything with a power button. We can repair everything from broken screens on iPhones and Samsung Galaxy devices to water damage cleanup for tablets and laptops. Whether you need a battery replacement for an aging device, or your PC is giving you blue screens and incessant pop-ups, we can help. Not sure what service you need? No worries. Bring it in and we’ll be happy to diagnose your devices’ ailments. Our diagnostics are always free! We care about our clients’ peace of mind, and we promise to treat each person and their equipment with care and respect. We always use the highest quality parts available. 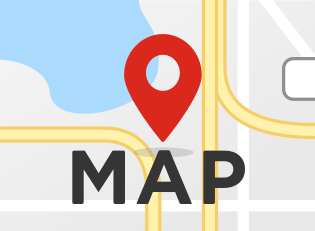 Many of our parts come directly from the manufacturer, and when OEM parts are not available, we order from U.S. suppliers that provide parts made to OEM specifications. Likewise, we promise that we will always be honest with our customers. 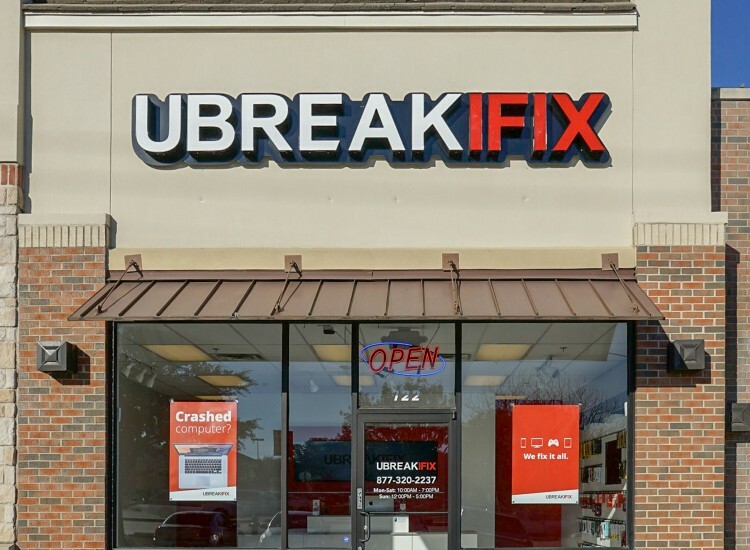 We’ll never sell you unnecessary repairs and will always stand by our work. 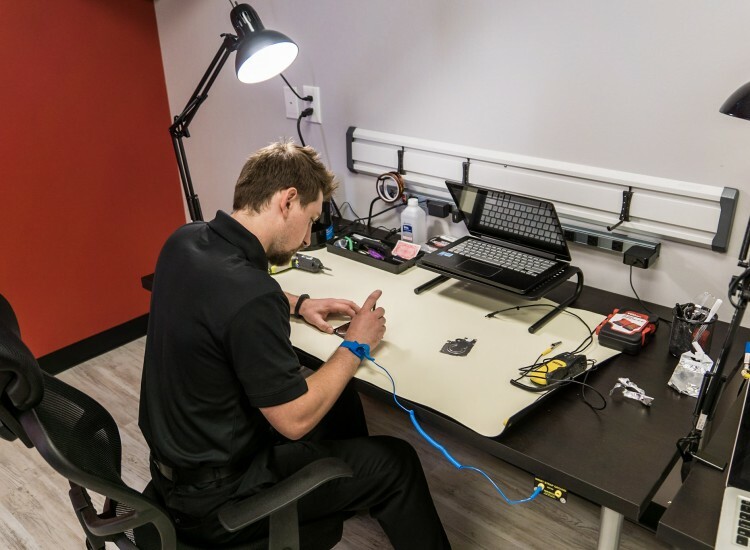 All our repairs come with a 90-day warranty on parts and labor, so if you have any problems with your device after we’ve worked on it, we’ll fix it again for free. Additionally, we offer a 20% discount to active duty service members and first responders..